Whether you’re a ski novice or a snow boarding expert we can source the right resort for you. The best resorts provide snow-sure conditions, cater for a variety of skill levels, and have just the right degree of apres ski. Let us know what you’re looking for and we can give you the best options for your party. 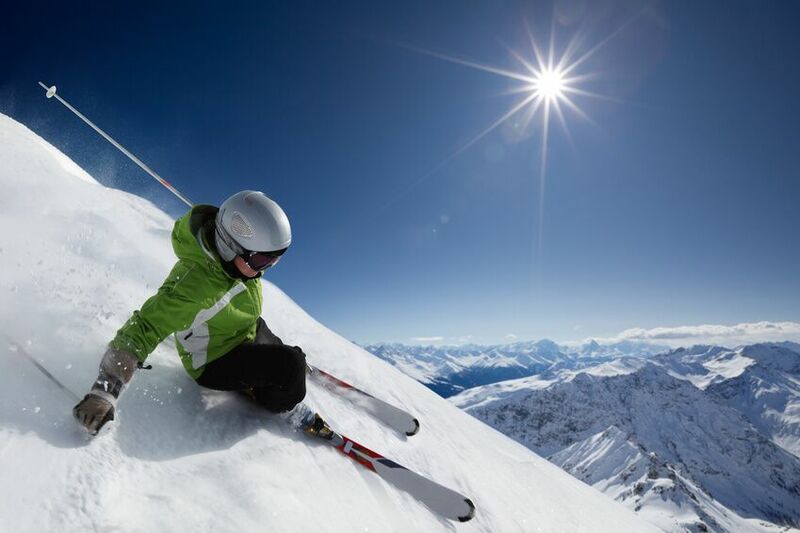 Did you know there are adult learn to ski weeks which are great value for those of you looking to master the art of skiing alongside people of the same skill level. They really are great fun, with many attendees returning the following year. We can provide catered and self catered chalets, as well as amazing hotels situated right on the slopes. We work with a number of specialist ski suppliers many of whom offer fantastic family ski packages. We can discover the perfect ski holiday to suit all budgets and requirements.